Um, what's status of Script Shield ? Um, with agent Shut down. 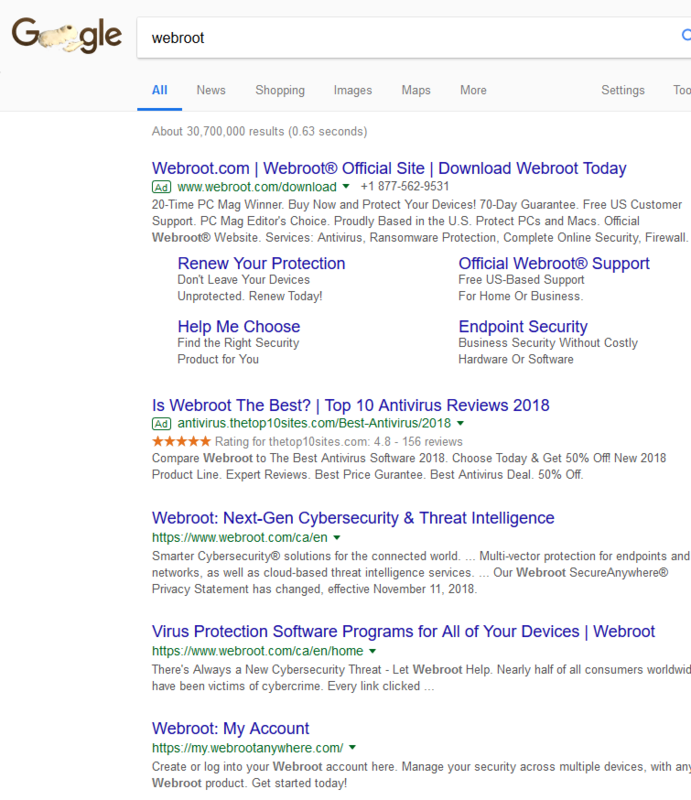 Webroot Filtering Extension still reports Trustworthy Site at site and at search results.